The perfect wedding dress for your special day. The sculpted fit and cap sleeves are so flattering, giving you a beautiful silhouette. I fell in love with the details - the lace embellishments and the buttons down the back. 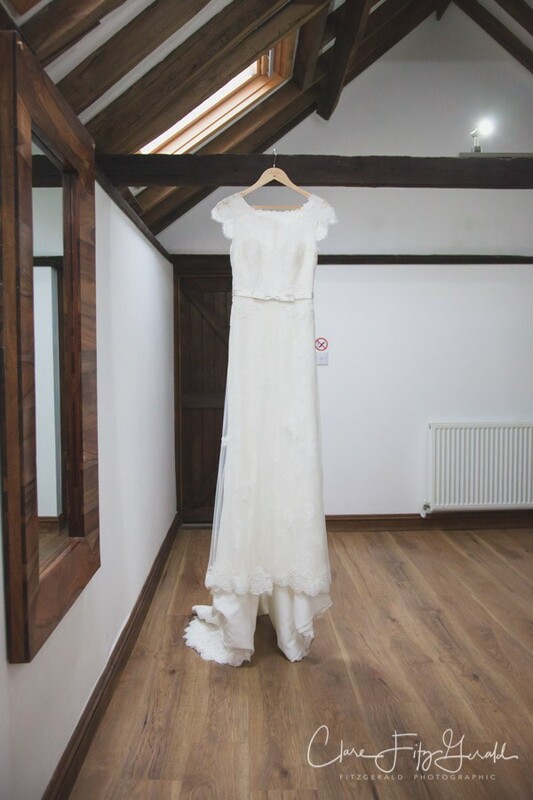 I felt like it was the perfect dress for me because it wasn't too fussy - it felt modern and feminine. Perfect for the understated bride looking for something extra special ! Slight alterations to the length.